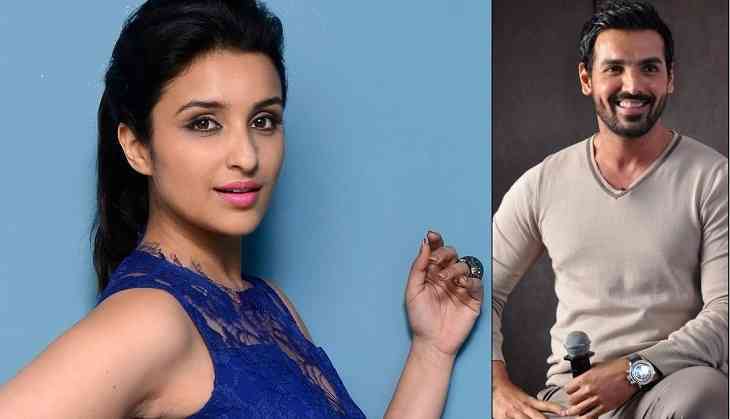 According to few reports, earlier today Parineeti Chopra and John Abraham were part of Anees Bazmee’s next rom-com film. Instead, the actress will soon start shooting for the final schedule of Rohit Shetty’s Golmaal Again along with Ajay Devgan, Arshad Warsi, Kunal Khemu, Tushar Kapoor and Tabu. John will be soon busy with Chor Nikal Ke Bhaaga along with Tamannaah Bhatia. He is also getting ready to play a boxer in a biopic on Captain Hawa Singh.